From the first Grand Lottery back at the turn of the 19th century, right through to 2012’s record Oz Lotto jackpot of just under $112 million, Australian lotteries have enjoyed a fascinating history and jackpots that have captivated players for decades. 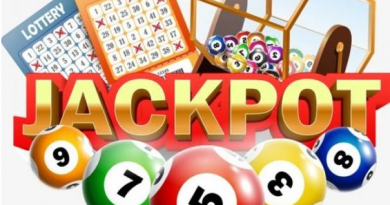 The biggest Australian jackpot won was the Oz Lotto draw of November 6th, 2012 where four winners shared a jackpot worth $111,972,151.04. Earlier also the Oz Lotto record jackpot was $106 million, won in 2009 and split by two winners. 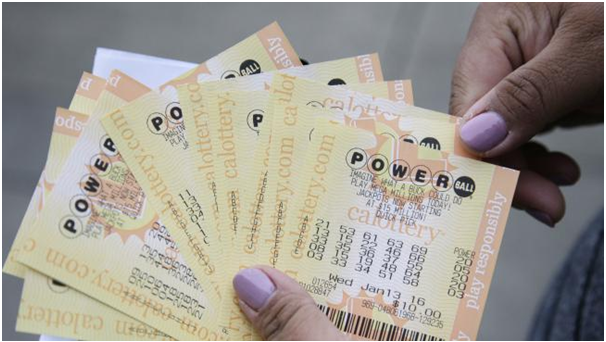 The highest single-winner jackpot, meanwhile, was an Australian Powerball Lotto jackpot worth $40 million claimed by winner from Brisbane who opted to stay anonymous. While the odds of hitting the Saturday Lotto are over eight million to one, back in 2009 a staggering 27 people managed to guess the same numbers (2, 3, 5, 7, 9, 23, Supplementary Numbers 26 and 41) and had to share in the winnings for Draw #2965 Saturday December 19, 2009). Also in February 2015 news emerged of a syndicate of friends who managed to win two separate division one prizes worth $866,108 taking their combined winnings to over $1.7 million, or $157,474 when split between each of the 11 syndicate members. There were three such incidents in 2013, with one man from Brisbane and two people from Melbourne managing to defy odds by winning the Saturday Lotto twice. 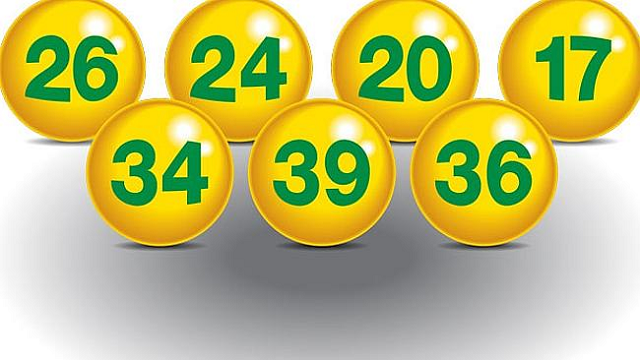 The Brisbane man played his regular numbers after buying a ticket but then forgot whether or not he’d done so and therefore went back to play again. The result was two lots $820,000 – worth $1.64 million in total! 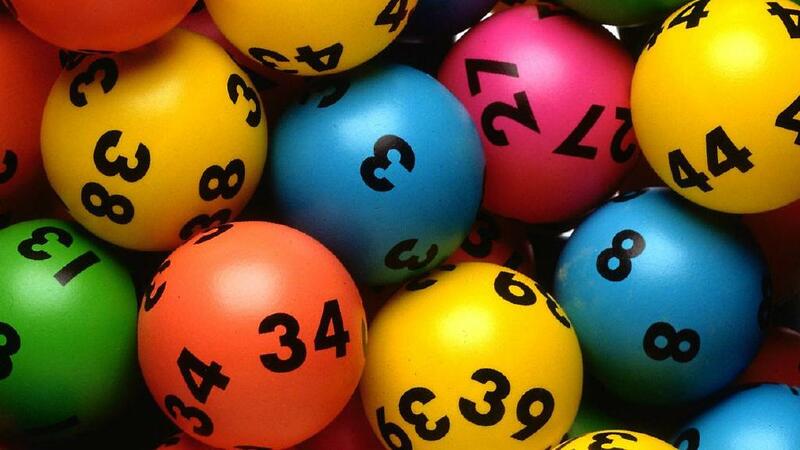 A woman from Melbourne managed to win two Saturday Lotto jackpots back to back to earn herself a total of $835,149.68. Also when informed of the second win by officials the woman claimed to have asked whether it was a hoax. In April 2013 another story made headlines of a man from Melbourne who won the Lotto twice in the space of six weeks. The first win allowed him to help pay off the mortgage, the second half he earmarked for house renovations – all in all the man won $1.2 million. 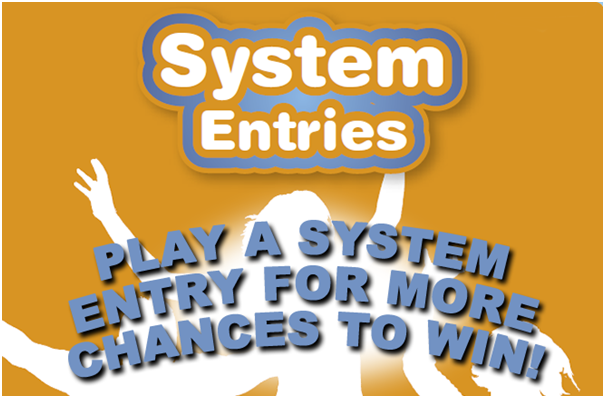 ← How to check the results of Tatts Lotto, OZ Lotto, Powerball and other lotteries instantly in Australia?